JDP have dedicated many years towards helping to develop innovative solutions that not only address environmental concerns about safe storage, but champions them. 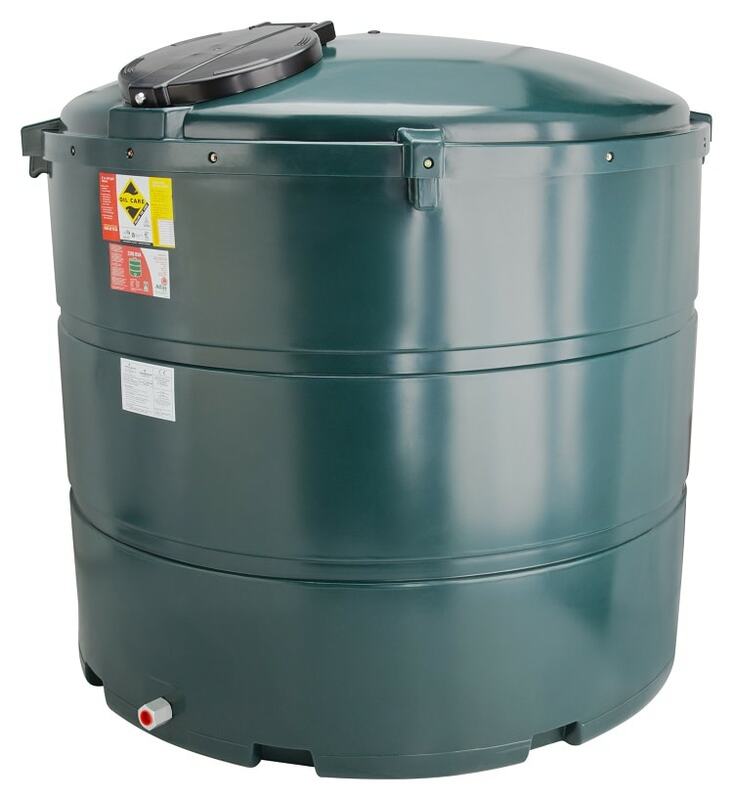 With basic and all-inclusive ranges available, JDP now provides the most comprehensive range of bunded plastic oil tanks and bunded fuel storage/distribution tanks. Bunded tanks are now compulsory and the range comes with electronic oil level monitoring systems, spill stop device and tank fitting pack.